FP3582HTA, JMF Drag Manifold, DNP Exhaust Manifold, GM Maf, 1250cc injectors, Walbro 450 in surge tank with AEM 340 in tank, FP 4inch intake, 1g throttle body, ECMLink. Manley rods, Manley Pistons, mild ported head, stock crank, ARP L19 Studs, Arp main studs, BC280 cams, Fidanza Cam Gears. Shep Stage 3, ACT 2900 6 puck sprung, stock axles, diffs, transfer case. Started in 2005 with a mostly stock car. 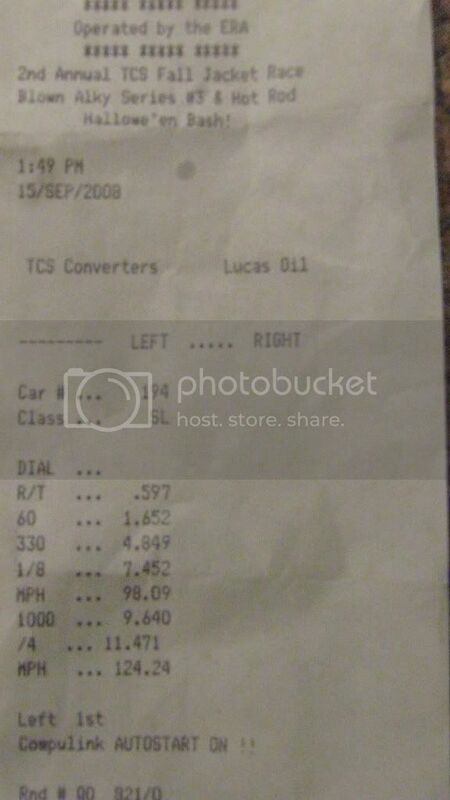 Started drag racing and went to 16g and then to fp 3065. Went a best of 11.40@126. 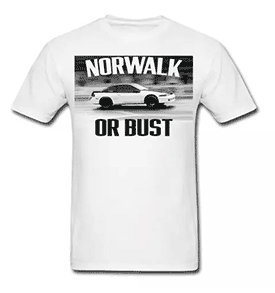 Then moved to road racing and time attack/hill climb. Blew up the FP3065 and now have a FP3582HTA. FP3065 on 100LL Fuel. 28psi. Best pull was at 31 psi with no air filter. E80 fuel. 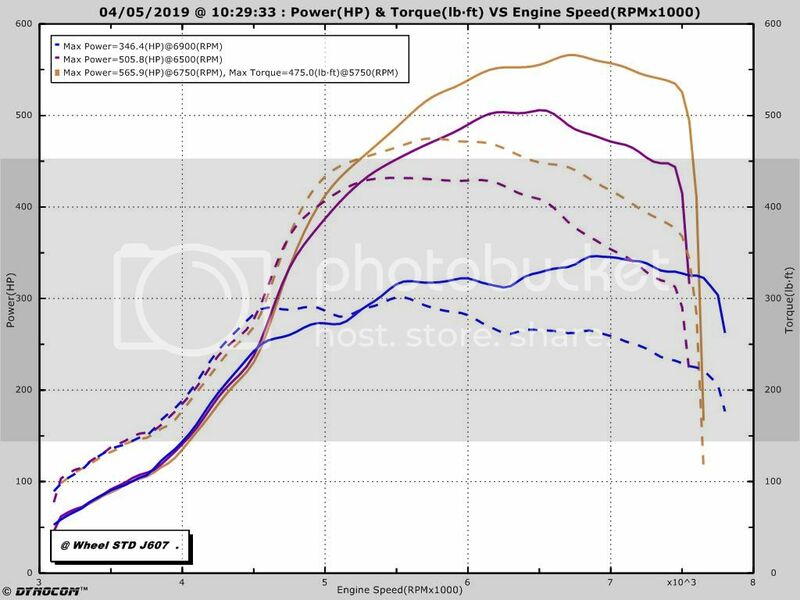 Car was making consistent 540whp back to back pulls. Cooled the car down to get the 565 number.